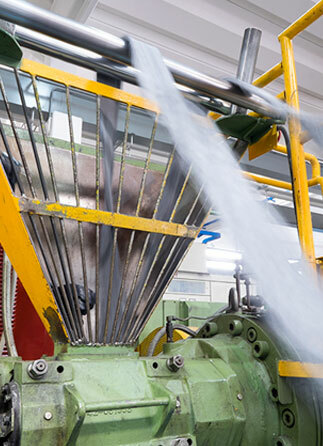 Tovo Gomma Spa - since 1973 - has been working in the elastomers sector, handling the design and manufacture of rubber compounds, vulcanised sheets and foam. Research and Development Division, equipped with a technological laboratory with state of the art equipment for quality control and development of compounds and sheets in compliance with client specifications. 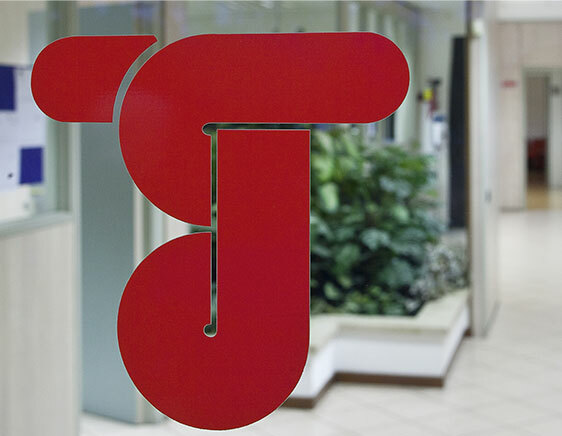 These are the strengths enabling Tovo Gomma Spa to offer a full range and manufacturing flexibility and allow the company to meet the demands of a multitude of clients, in a wide range of industrial sectors, with customised products, in Europe and the world. IN ITALY AND THE WORLD. TOVO GOMMA. YOUR IDEAL PARTNER FOR RUBBER MANUFACTURING.